We Provide the Highest Quality Awning, Millwright, and Building Services. For nearly two decades Mid-Land Enterprises has been honored to serve Joplin, Missouri and the midwest region with quality products and services. Mid-Land Enterprises has three divisions: Mid-Land Building, specializing in steel structures and steel buildings, Mid-Land Awning with a wide variety of awning, canopy and carport products and Mid-Land Millwright providing machining and crane services. We are a team making a difference in our industry by working hard to produce the right product, on-time, while exceeding expectations. This has earned us a reputation for dependability and trust by our clients – both residential and commercial. 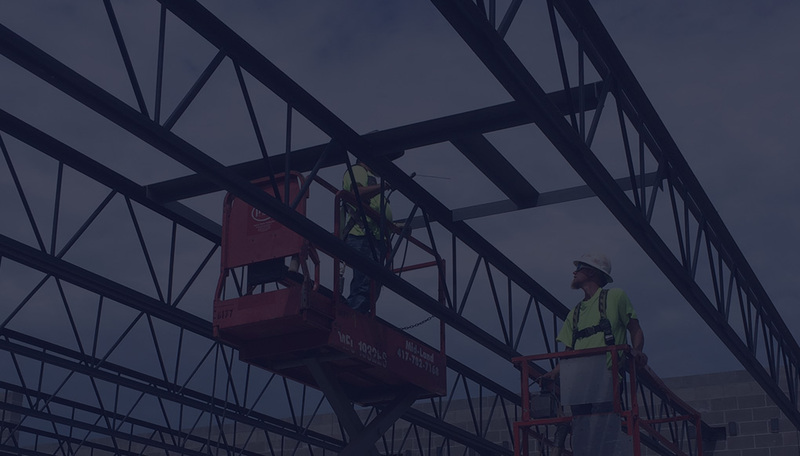 Our company takes pride in building structures, components and millwright services with professional personnel who commit themselves to operating in a safe environment. It has been a pleasure serving the midwest regional area and calling Joplin Missouri our home. Please contact us and let us know how we can help you!